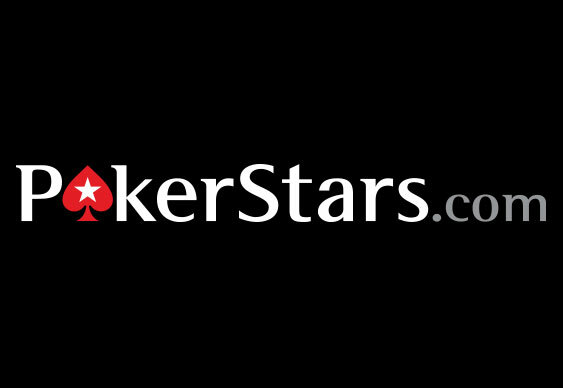 PokerStars will be holding a "flash sale" next month on a range of items in its VIP store. Designed to give regular grinders a chance to get more value for their points, the discount promotion will open to anyone who has a real money account. Set to get underway at 05:00 ET on June 5 and run through until June 8, the sale will offer discounts on various items, including sunglasses, headphones, leather jackets and sports equipment, but anything on sale will be limited by stock. Indeed, as with all sales, once and item is gone it's gone so make sure you are ready to grab a bargain by clicking on "Flash Sale" in the VIP Store when the offer goes live.